Agar firdaus bar roo-e zameen ast,Hameen ast-o hameen ast-o hameen ast. lush green meadows, deep ravines, evergreen forested hills and valleys. 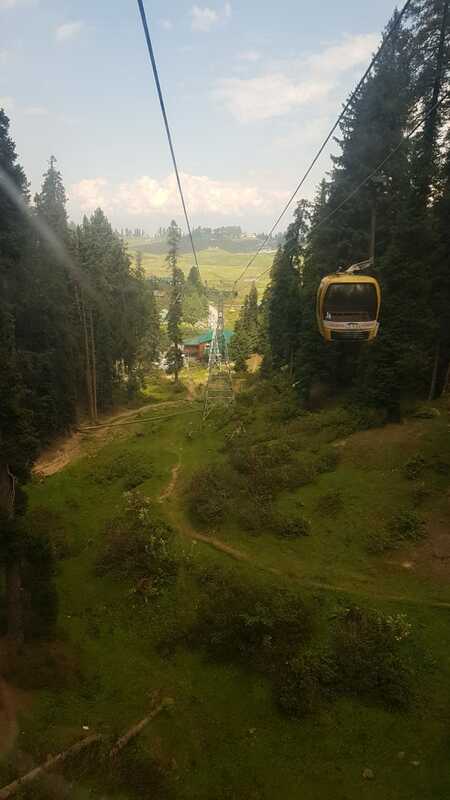 gulmarg is a town, a hill station, a popular skiing destination. exuding and alluring fragrance in summer. Ladakh, the land of jagged peaks and barren landscape is alluring and awe-inspiring. Hidden behind this harsh and forbidding façade is an ancient civilization and captivating people. Himachal Pradesh is one of the most popular and easily accessible Hill State of India. visit this beautiful State to enjoy its natural beauty. The valley of Kashmir is known all over the world for its beauty and charm. The Kashmir valley is situated about 300 km. The Golden Triangle is the most popular tourist route in India, and for very good reason. fascinating, decadent and passionate world of the Mughals and maharajas. where the wind whispers through enormous trees of chinar and stately pine. Wonderful service! Tariq was the driver assigned to us and he was always been nothing but incredible and helpful! We would definitely recommend u to our friends. And Nadeem the owner was always checking on our wellbeing." It was amazing trip in Kashmir with Leapon. Got drived and guided by Tarik, who is a very kind person, we were informed the history of Kashmir and taken to awesome places with no complaint. 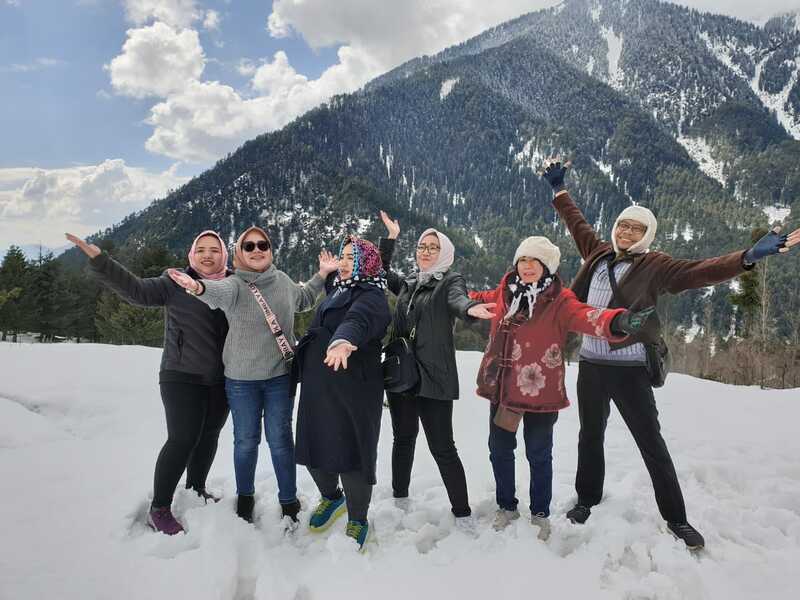 Well honestly we really enjoyed our 5 days trip in Kashmir guided by Leapon, and we wish that we may come back there soon and of course with Leapon as our travel companion too." Everything from ur office about the trip sure good because the place nice also interesting then people friendly and smiling and last allthing safety." Thank you for making our trip memorable and wonderful. Indeed it was a life time experience. We really felt so homely and secured at all times." Kashir was an absolutely blissful trip 12 people travelling in the group for 10 days and without any hiccups is commendable. The staff at LeapOn was more then helpful. 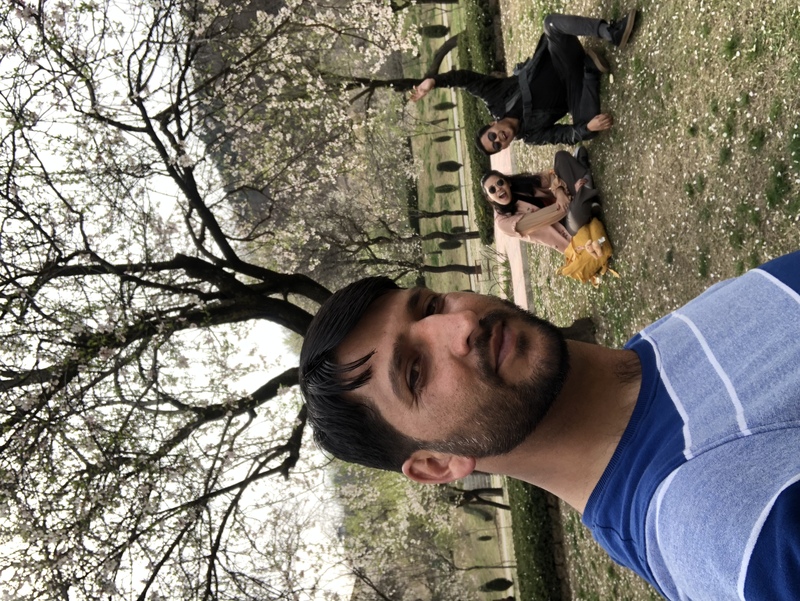 Special thanks to Ijazbhai our driver who was more like a friend who helped us introduce to Kashmir like we never imagined." The trip was very fantastic"
everything is excellent, Nadeem really took good care of us. 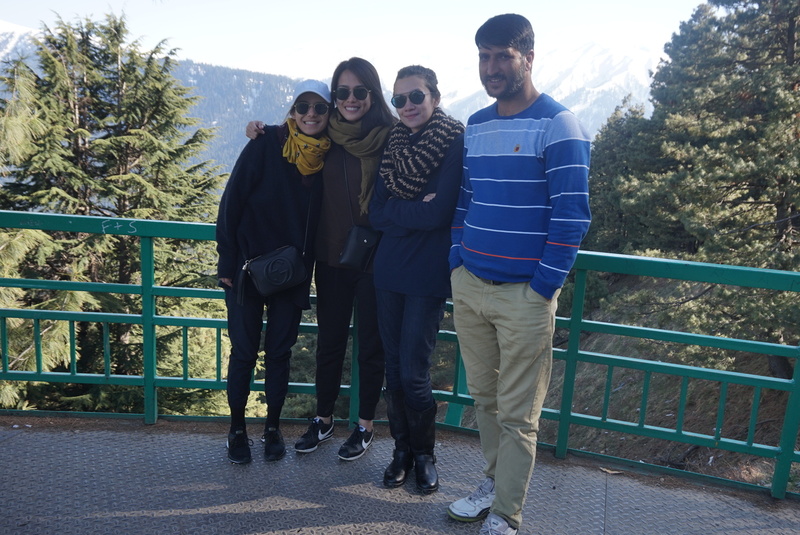 we really enjoyed our trip in India especially Kashmir, the hotel was great, the driver ajaz and everyone in Srinagar, Pahalgam and Gulmarg were helpful and friendly. the cars were comfortable so we don't feel tired during a long journey. we definitely want to come back again to Kashmir and India. "